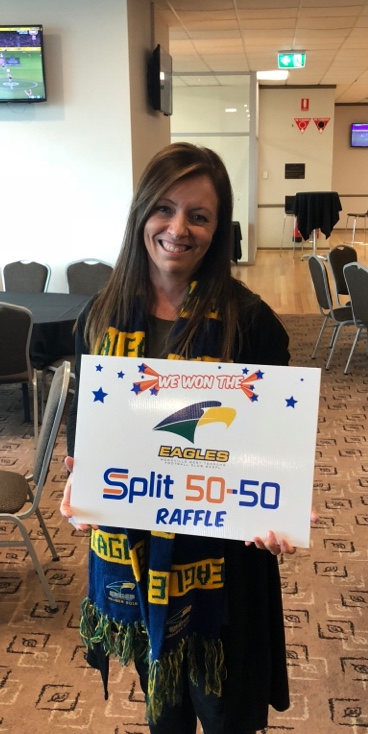 The weekend past has seen Split 50-50 Raffles generate turnover of more than $200,000 for various clubs and charities over the last couple of years. 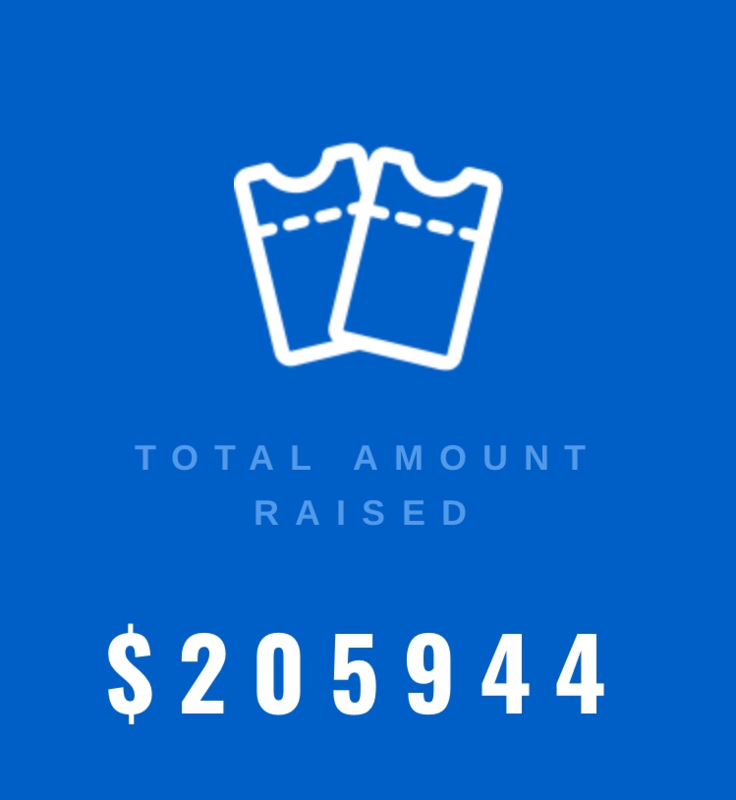 Obviously, supporters have shared in a touch over $100,000 in cash prizes as well. 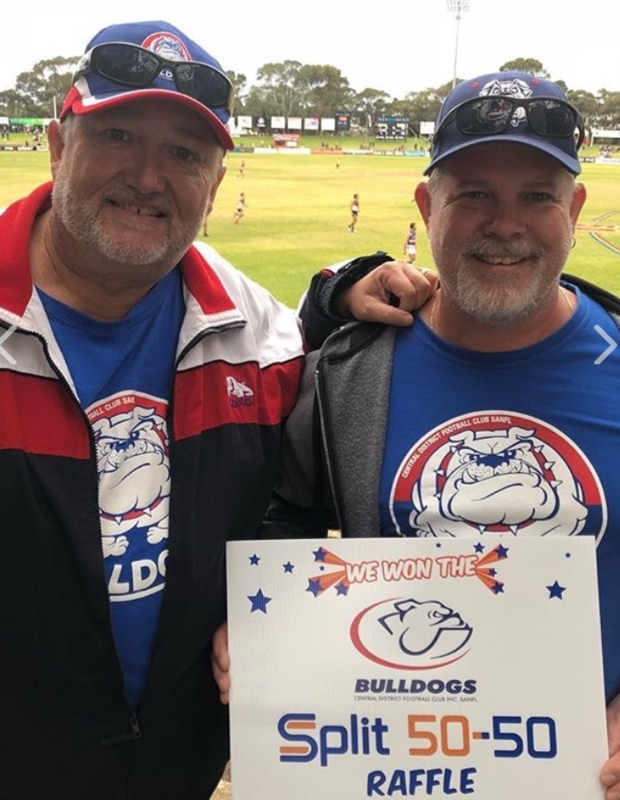 Some of the major recipients of funds have been the Woodville West Torrens, Glenelg, South Adelaide and West Adelaide Football Clubs. Other organisations to benefit include: Cove, Brighton, Flagstaff Hill and North Adelaide Football Clubs; Adelaide United Members, Unicorn, Down Syndrome, Hermann’s Hands, Make a Wish, Special Olympics Australia, Little Heroes and Essentials 4 Women. Jeanette Hubbard said she always buys tickets to support Woodville West Torrens. This time she was keeping an eye on things thinking it would be nice if she had a win, when low and behold, “WOW!” Just a beautiful bonus of $1289.50. 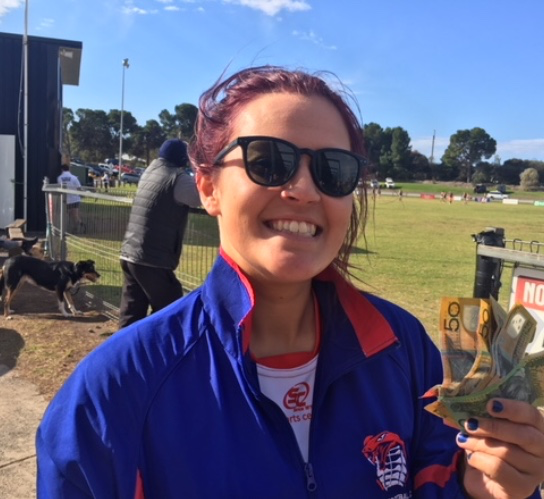 Lauren Grigg’s night at the Cove Football Club’s Ball changed from very good to great when she found out that she was $800 better off. 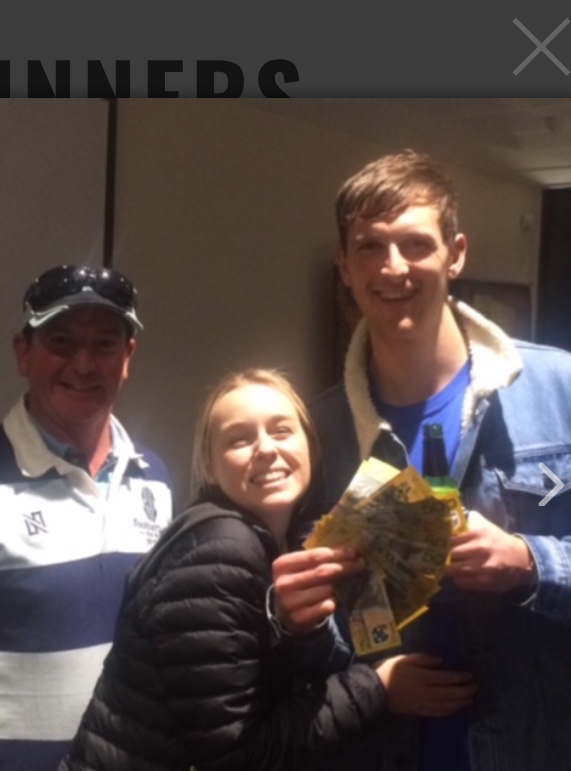 Alex Scott took home more than $750 at SHOC Sponsors Day; Grant McAvaney won $180 at Flaggies; Margaret Nyland won over $320 at SAFC; and Roy Griffiths and Marty Seale each took home more than $200 after sharing the winnings at Centrals.